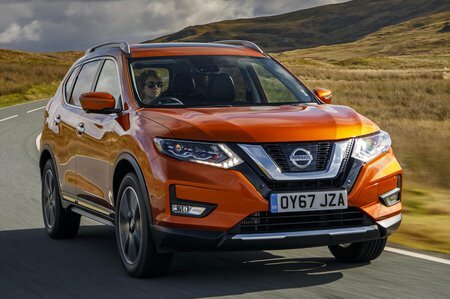 Nissan X-Trail 2.0 dCi Acenta [Smart Vision Pack] 5dr Xtronic 2019 Review | What Car? What Car? will save you at least £2,246, but our approved dealers could save you even more. If you’re going to be towing often or regularly have all seven seats filled, this engine will certainly give you more low-end pulling power, but it’s not that much faster than the 1.6 dCi and is less efficient. If you don’t plan on filling the X-Trail to the brim with people and luggage, you probably won’t feel the benefit.